It almost seems simple at first: What works and what doesn’t when companies implement their digital strategies in today’s highly competitive world of retailing? Answers such as “great social apps” or “full mobile implementation” are belied by their complexities in carefully making the right choices in the right markets, for the right products and service offerings, for right consumer demographic groups. As the global digital economy spins faster every day, businesses need keep pace and be able to rapidly adapt to a multitude of volatile market variables and evolving technologies. In a deeply insightful and informative article posted on January 14, 2015, on the Harvard Business Review website entitled Why Nordstrom’s Digital Strategy Works (and Yours Probably Doesn’t) by Jeanne W. Ross, Cynthia M. Beath and Ina Sebastian, the retailer Nordstrom is presented as a paradigm for what does work and how the company made it so. I highly recommend reading it in its entirely. I will sum up, cross-reference some related Subway Fold posts, and add some questions to it. The authors begin by citing a recent poll conducted by MIT Sloan School of Management, Center for Information Systems Research that found 42% of those responding anticipated a competitive edge from engaging the tech elements of social¹, mobile², analytics³, cloud and Internet of Things (SMACIT). Because each of these elements’ has a common denominator – – being their accessibility to “customers, employees, partners and competitors” – – they do not, per se, provide any commercial advantage. Rather, it is companies like Nordstrom that persistently focus on unifying all of these factors into a well-defined strategic purpose who will prosper. These systems are highly integrated with each other, firmly establishing and embedding a digital business model throughout the organization. Among its other achievements, inventory control and delivery have been optimized and, in turn, make the experience of ordering and delivering merchandise a seamless and convenient operation. Elsewhere on the web, Nordstrom’s presence on the social site Pinterest provides its employees with an enhanced understanding of customers’ interests and preferences. Most telling of all is the fact that Nordstrom’s revenues have increased by more than 50% during the last five years. The authors again emphasize that the company’s financial and strategic successes with their digital operations, in this digital economy, is due far more to their tight woven SMACIT program, rather than just having a collection of superior but otherwise isolated elements of it. Thus, absent all of SMACIT’s pieces working in harmony with comprehensive corporate support, other retailers will not attain similar business benefits. The sum of the whole program is much greater than its individual parts. How can other companies, including competitors in the retail industry as well as others in unrelated markets, benefit from Nordstrom’s digital business model? For instance, would this also produce demonstrable benefits for an auto manufacturer? What internal and customer-facing metrics and controls would indicate progress for such efforts? Is Nordstrom’s strategy likewise adaptable and applicable to more service-oriented industries such as law, medicine or accounting? If so, what adjustments to the planning process would be needed? What new forms of jobs might emerge for dedicated executives, project managers and other enablers to make SMACIT-based plans work? Might this also create new entrepreneurial opportunities to provide additional policy, planning and logistical support? 1. 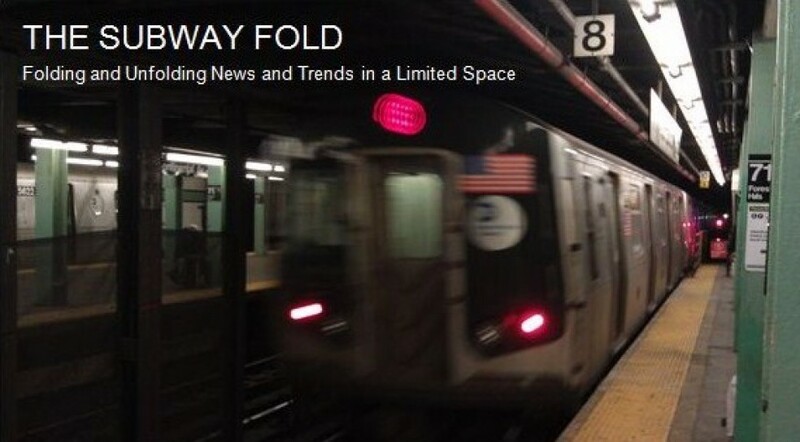 See the category Social Media for all related Subway Fold posts. 2. See the category Telecommunications for all related Subway Fold posts. 3. See the category Big Data and Analytics for all related Subway Fold posts. 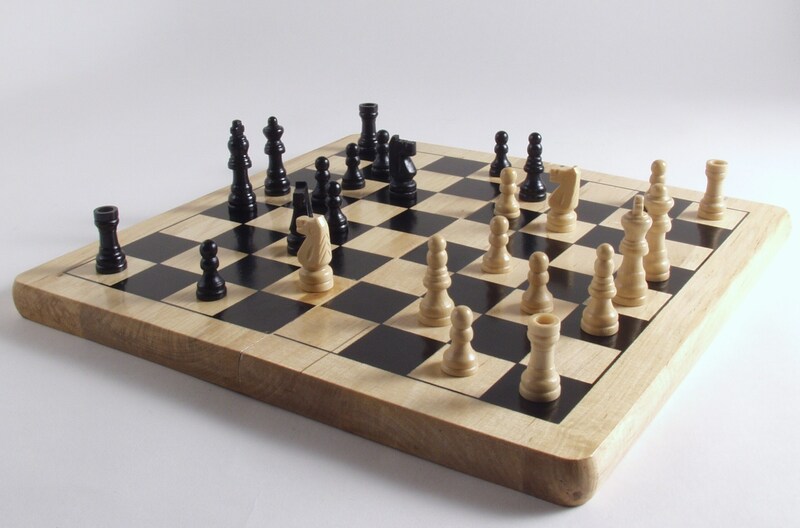 The initial post above identified five key elements of successful contemporary digital strategies as including social, mobile, analytics, cloud and the Internet of Things, forming the anagram SMACIT. On March 18, 2015, a fascinating and highly useful posting recently appeared on AdAge.com entitled More Data Brings More Risk: CMOs Must Embrace ‘Risk Marketing’ by Curtis Hougland on March 18, 2015. I believe that its exploration and 5-point plan for implementing risk management is so important that it should be integrated into SMACIT. I further suggest adding the letter “R” and then rearranging the anagram to be CAR MITS because it’s easier to remember and “car” (as in driving a strategy) and “mits” (for wearing protective gear when handing something important). Never missing an opportunity to try an anagram, I have come up the following for this: Compliance, Open problem solving, Playbook, Embedding risk assessment, and Data. Thus, when a CMO is asked whether he or she has deploying this strategic plan they can confidently reply “Yes, I have COPED with it”. I strongly suggest not limiting just this to the consideration of CMOs. Rather, I believe that anyone working in marketing, business development, operations, IT, legal and knowledge management can benefit and help to implement these components. If the initial January 17, 2015 post above was of interest to you, then I urge you to click-through and read this new piece in its entirety. I believe you will find a strong synergy between both of the marketing strategies being advocated by their respective authors. This entry was posted in Big Data and Analytics, Business Strategy, Industry Trends, Social Media, Telecommunications and tagged Anagrams, big data, Big Data and Analytics, Chief Marketing Officers, Compliance, Customer Experience, Employee Experience, Multi-Channel Marketing, Multi-Level Digital Strategy, Nordstrom, Nordstrom's, Probelm Solving, Retail Industry, Risk Assessment Strategy, Risk Management, Risk Management for CMOs, SMACIT, social media, Strategic Plan, Strategic Planning, Subway Fold, Telecommunications. Bookmark the permalink.